Delivery by 10h30 the following morning. To Major Centres and Regional Areas. Delivery within 24 hours to major centres. Road freight delivery within 24 – 72 hrs. Delivery by 08h30 the following morning. JKJ Express provides an efficient local, national and International courier service. 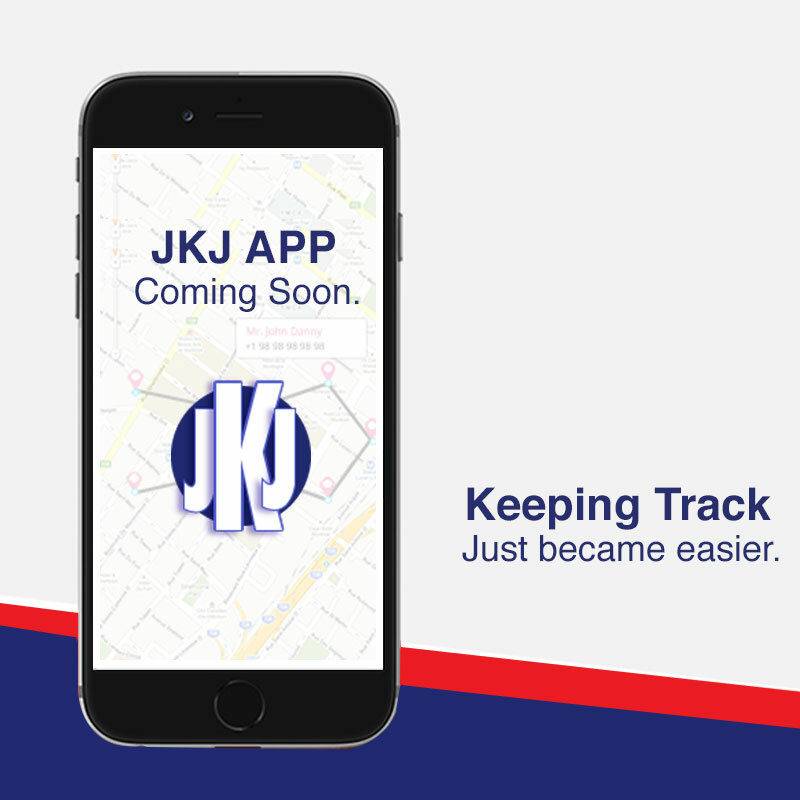 JKJ has been investing time in creating the perfect app for your courier needs.